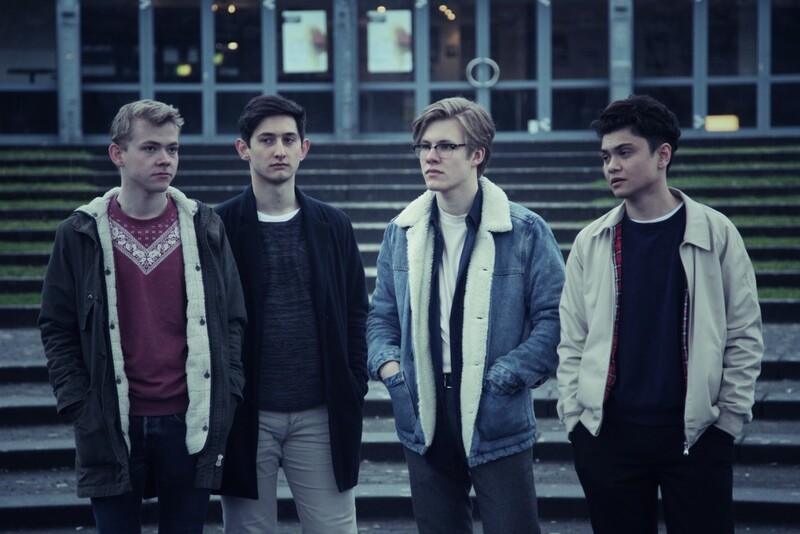 Young foursome Floral Shop cleverly combine euphoric electronic and melancholic guitar-based music, for fans of Foals and Roosevelt. We absolutely love lead singer, Igor Franjić’s dulcet tones in ‘Around’, their debut single, produced by Marvin Mauelshagen. After watching Roosevelt play Iceland Airwaves some time ago, we’ve been slightly obsessed with the Greco-Roman / City Slang artist (ok, we were obsessed before, but the live show ramped the levels up quite a bit). 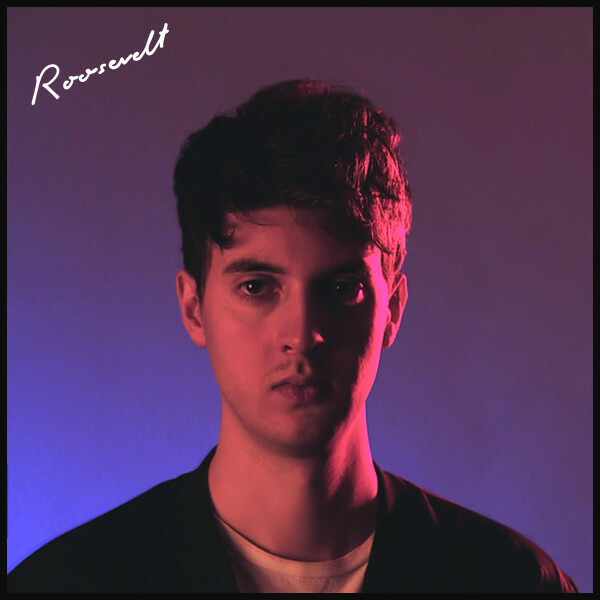 His latest retro-styled video (synonymous with Roosevelt’s visuals) has been directed by Elliott Arndt and combines two tracks from Roosevelt’s latest self-titled album. 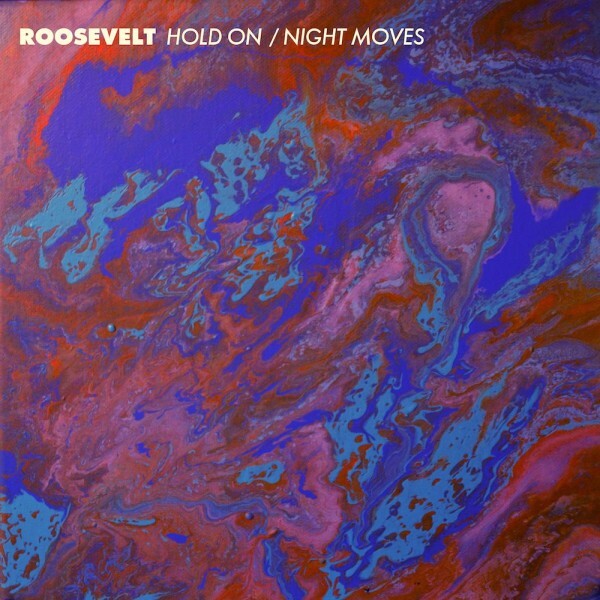 Despite the bursts of colour and dancing, the first section has an underlying sadness running throughout, as Roosevelt contemplates a partner leaving, taking all their colours with them on the way. ‘Moving On’ is the next chapter in the story, but it finishes early, leaving us to question has he really moved on? Roosevelt (aka Cologne-based Marius Lauber) today returns with the video to ‘Hold On’, which has been released as a double A-Side through London artist collective Greco-Roman (Alexander Waldron, Dom Mentsh, Joe Goddard), alongside ‘Night Moves’. The retro-tinged video sees Roosevelt emulate his trademark celestial warm groove sounds for the new generation.